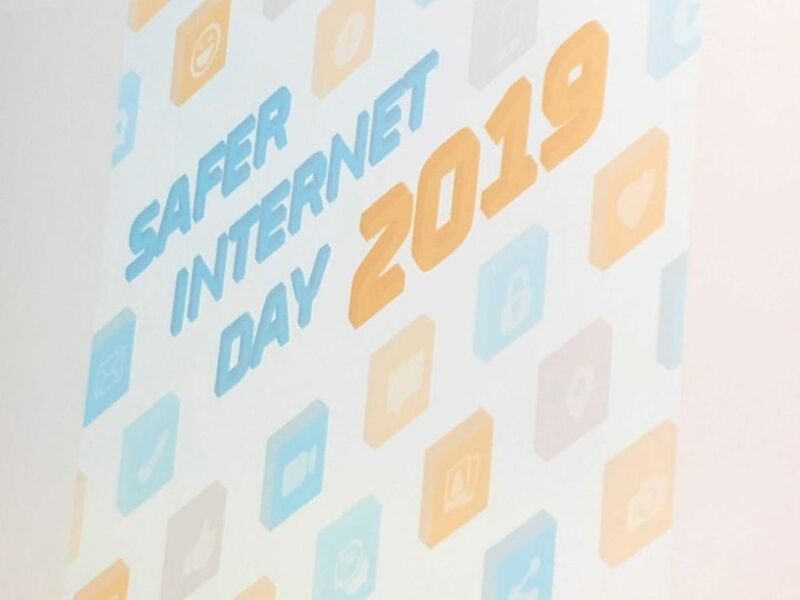 February 5th was Safer Internet Day 2019. We watched a short video in assembly about ‘Consent’ and teachers followed this up in class with various activities. Once that was completed the students took part in a ‘What would you do?’ activity sheet with particular scenarios on. 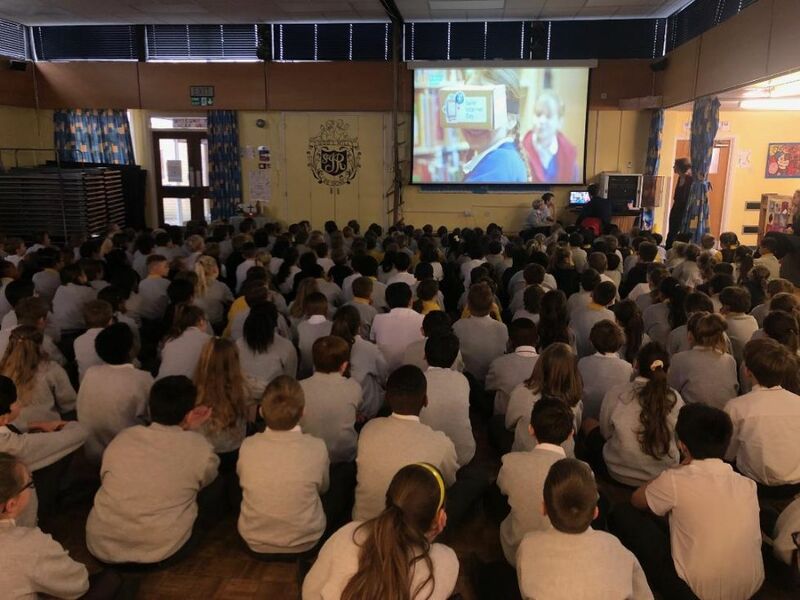 We are encouraging students in Years 5 and 6 to take part in the Bedford Schools Challenge competition, which involves creating an educational resource promoting internet safety through an animation or something similar. To find out more about e-safety and for online advice, please take a look here.